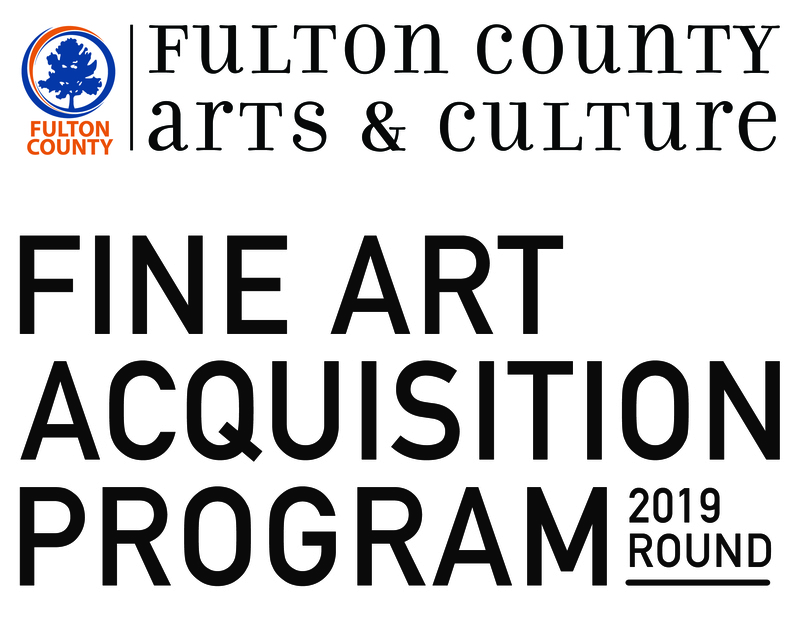 Fulton County Arts & Culture's (FCAC) Public Art Program announces the 2019 Call for Artists for the Fine Art Acquisition program. FCAC seeks to acquire existing unframed artworks and freestanding sculptures by professional Georgia-based artists that will be displayed in Atlanta-Fulton Public Library branches. Every artwork submitted must be available for purchase and remain available for purchase (without substitutions) during the review and approval process until released by FCAC (up to six months). The Public Art Program seeks to purchase through this Fine Art Acquisition Call for Artists unframed 2-D artworks and small 3-D works priced up to $5,000 that are suitable for framing and that can be displayed on the wall. A small number of free-standing sculptures and one suspended sculpture priced up to $10,000 will also be purchased. FCAC's Public Art Program is acquiring artworks for the Fulton Public Library System. FCAC seeks artworks that are memorable, thought-provoking, enduring and reflects diverse social, cultural, and historical values. Artwork can be abstract or representational and should be original and suitable for display in a public setting. Colorful, lively, family-friendly imagery, especially depictions of people, landscapes, buildings, interesting locations and activities of Fulton County, are desirable. All 2-D mediums are eligible, including original fine art paintings, fine art prints, drawings, illustrations, photographs, mixed media works, collages, textiles, etc. (No giclées please.) Small, lightweight 3-D works that hang directly on the wall or which can be displayed in shadow-box frames will be considered. Larger freestanding sculptures will also be considered. Freestanding sculptures must be well-constructed of durable, low maintenance materials. The Hapeville Library is interested in acquiring a suspended sculpture. Artists may submit alternate views of sculptures, or detail views, but the artist must observe the limit on images submitted (maximum of 5 images allowed). Artwork acquired will be displayed at various libraries throughout Fulton County. The Fine Art Acquisition program will use this Call to acquire artworks for Group 3 (Adams Park, Cleveland Avenue, College Park, Adamsville-Collier Heights, Ponce de Leon, and East Atlanta) and Hapeville Library. The Fine Art Acquisition Program Call for Artists is open to all professional visual artists over the age of 18 who currently reside in the State of Georgia. Students and Fulton County contractors and employees are not eligible. Artists can submit and be awarded for one Fine Art Acquisition Call per fiscal year (January 1 - December 31). Those artists whose works were selected during the 2018 and 2017 Fine Art Acquisition Program Call for Artists (then known as 2017 Direct Purchases Call for Artists) are eligible to submit a Call for Artists application for the fiscal year 2019. Once the artist receives an award, the artist must wait until the next fiscal year to submit an application for the Fine Art Acquisition Program Call for Artists. Each artist is allowed to submit a portfolio of up to five works of art for consideration. Applicants are allowed to submit artwork(s) in a series. However, each artwork within a series will be counted individually as part of the allowable maximum for portfolio submission. Artwork must be created using archival materials and be no larger than 96” in any direction. The overall weight of the artwork shall not exceed 100 lbs. All artwork submitted must be available for purchase and remain available for purchase during the Fine Art Acquisition Program review and approval process. Artists are NOT allowed to apply in teams. 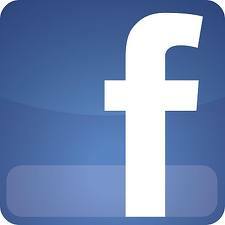 Applications will be reviewed by a selection panel. All applicants will be notified by email. FCAC will convene an art review committee selected from AFPLS, Public Art Committee, the Fulton County Arts Council and Fulton Arts & Culture's` executive leadership team. Each library will have a designated community member who will also be a voting member.